The Audubon Photography Awards are judged blind, but the panel still chose three of Liron Gertsman's submissions for top prize and both honourable mentions. In an unprecedented sweep, a Vancouver teenager has taken all three top youth awards at a North American bird photography competition. The Audubon Photography Awards are judged blind — the judges don't know the names of the entrants — but the panel still chose three of Liron Gertsman's submissions for top prize and both honourable mentions. It's never happened before in the National Audubon Society's history. "At first I was like, 'This must be some kind of mistake,'" the 17-year-old said Tuesday. "Then I realized and it was like, 'Wow.' That is so unexpected and such an incredible honour." Gertsman took his winning photo in Ecuador's Yasuní National Park during an intensive on conservation photography. 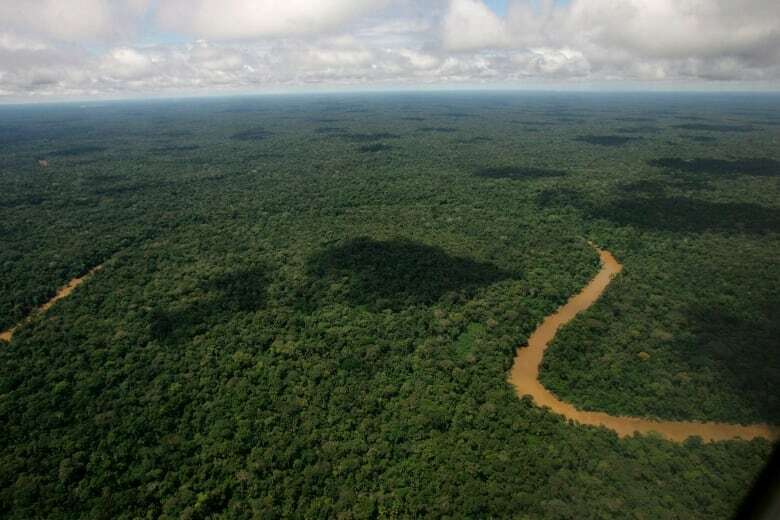 Gertsman took three planes, a boat ride, a canoe trip and a hike into the Amazon rainforest to get there. He was hoping for a shot of cobalt-winged parakeets — green birds that feed on acidic fruit, leaving the tips of their wings tinged blue. The parakeets eat nutrient-rich clay found on the forest floor to counteract toxins found in the fruit. Find the clay, Gertsman said, and you might catch the birds. The photographer and his team met with people from the Indigenous community who guided Gertsman's team to a "clay lick" for their best chance. The group waited two days in the thick heat without luck. They hardly moved for hours, playing cards and taking naps to pass the time. 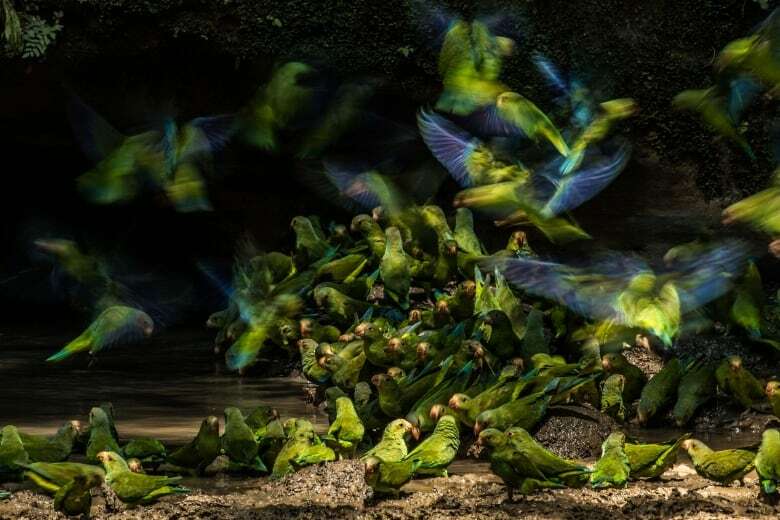 Finally, on the third morning, hundreds of parakeets came raining down from the canopy. "It was an incredible, breathtaking sight," Gertsman said. "That spark of blue is just so beautiful ... I'll never forget the sight of the birds or the sound." Gertsman took both honourable mentions for photos of a fawn-breasted brilliant and a bald eagle. 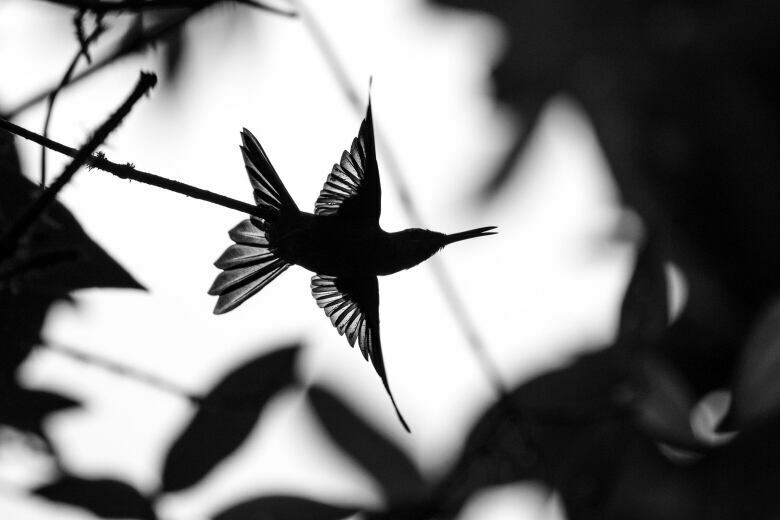 The former was also taken in Ecuador, silhouetting the tiny bird through a hole in the rainforest canopy. 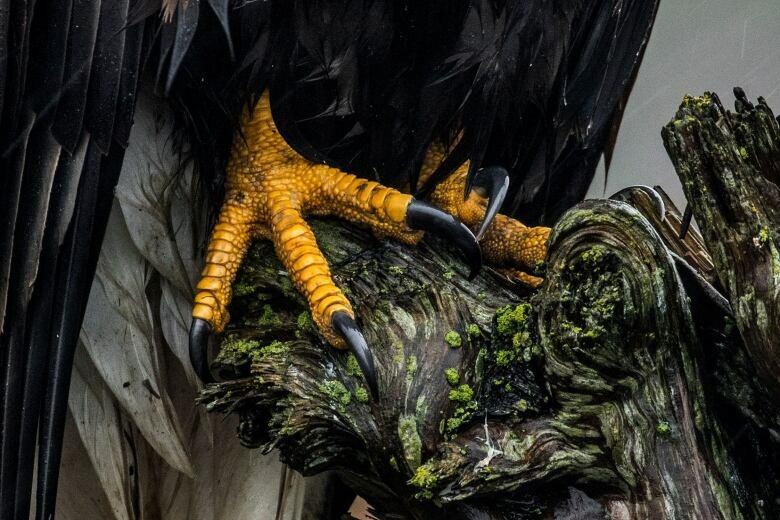 The bald eagle was found near a popular walking trail in Delta, B.C. The Audubon Photography Awards take submissions from the 10 Canadian provinces and all 50 U.S. states. More than 8,000 entries were made across four categories this year. Gertsman received his first camera — a point-and-shoot from his parents — when he was around six years old. He took the camera on walks around the neighbourhood, developing a soft spot for birds over time. "I'd ask my parents to drive me around Vancouver and the Lower Mainland," he said. "It just became my passion." 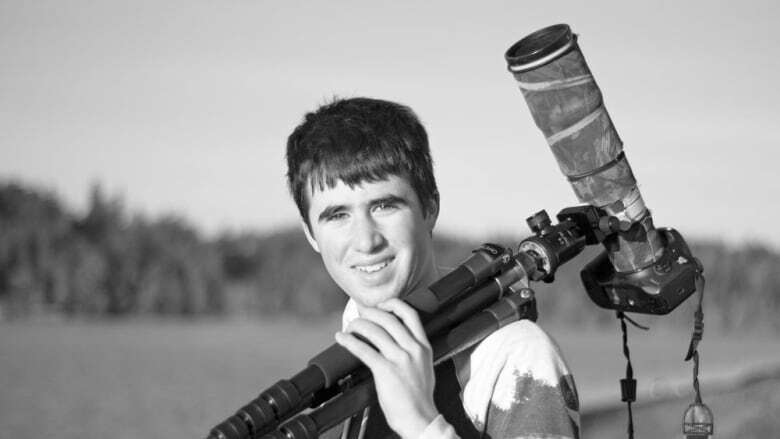 A few years ago, Gertsman met Connor Stefanison and Jess Findlay — two fellow internationally successful young wildlife photographers from B.C. Two of the world's best nature photographers are from Burnaby, B.C. They helped Gertsman buy his first DSLR. "Those are two amazing people," the teen said. "Definitely some of the most accomplished photographers I know." Gertsman's photography career has taken him to Central America and the Middle East as well as the United States. He spoke to CBC News from Alaska on Tuesday, en route to the Bering Sea for another photo trip. "I feel it's kind of my duty as a photographer to express these places in the most beautiful way possible ... in order to create a will to protect and love the natural world so we can preserve it for generations and generations to come," he said over the phone. This summer, Gertsman plans to take a road trip through B.C. to capture his home province.